Fruit flies prove to be extremely unpleasant when they get inside the house. They tend to look for places with high humidity, so you will find them in the bathroom and kitchen. 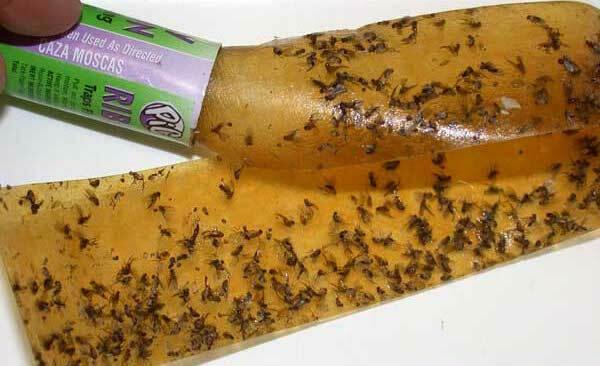 Although they are also called vinegar flies, they have no connection with this liquid. They eat fungi that grow on fruits and therefore we can spot them around the fruit baskets. This type of fly hides and multiplies in wet areas, most often in the sink drain. Pour ammonia in the sink. Be sure to ventilate the room because ammonia may irritate nasal airways. Pour warm apple cider vinegar into the sink because it will attract and kill fruit flies that multiply inside the drain. You can also use a vinegar trap. All you have to do is to put vinegar in a glass and cover it with a paper funnel or a plastic sheet in which you made a few holes. Like humans, fruit flies can get drunk. 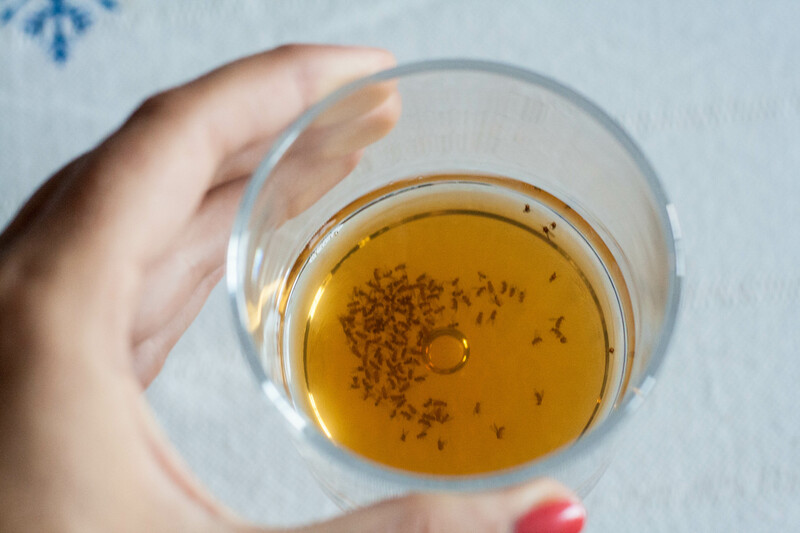 Put a glass half-filled with red wine next to the bathroom or kitchen sink and the next day you’ll see how dead fruit flies are floating in the glass. 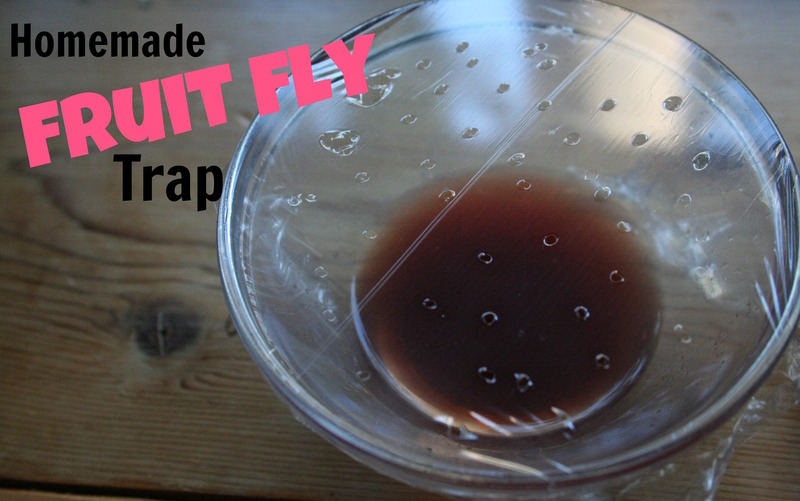 One of the most effective traps to catch fruit flies is made by mixing dishwashing detergent and a few drops of vinegar. 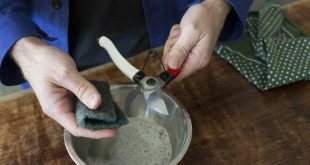 Cover the bowl with aluminum foil and made a few holes using a toothpick. Flies will be attracted by the vinegar smell and the dishwashing detergent will kill them. This type of sticky paper is very effective in catching fruit flies. Use it with confidence!